Advocacy Update: New VA Leadership, #BurnPits, #CannabisForVets, & More! As the House prepares for their Summer recess, the IAVA team is busy continuing to build support across all of our Big Six priorities. This week the Senate confirmed a new VA Secretary, IAVA attended a Congressional roundtable, and over 15 new cosponsors were added to IAVA backed legislation! On Monday of this week, the Senate voted overwhelmingly to confirm Robert Wilkie as the new Secretary of Veterans’ Affairs (86-9). Secretary Wilkie previously filled the position in an acting role following the ouster of former VA Secretary, Dr. David Shulkin. 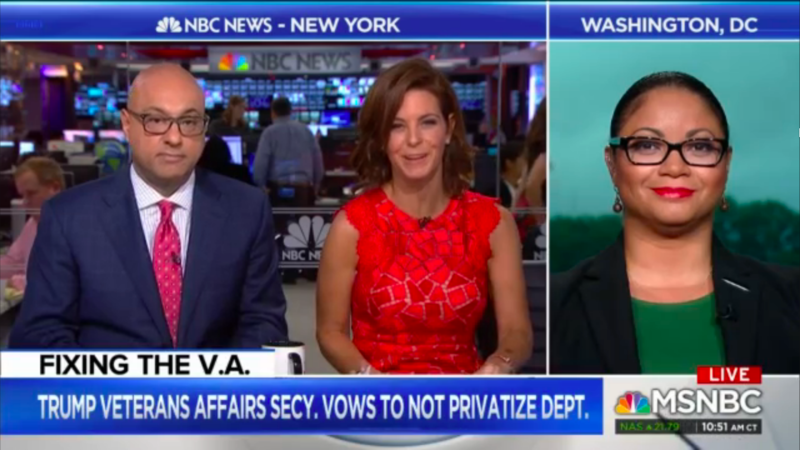 Chief Policy Officer Melissa Bryant went on MSNBC to discuss the confirmation and the challenges that the new VA Secretary will face. Be sure to check out the full coverage here. In addition to getting a new permanent VA Secretary, the VA also has new temporary leadership in the Veterans Health Administration (VHA), with the appointment of Dr. Richard Stone as Under Secretary. 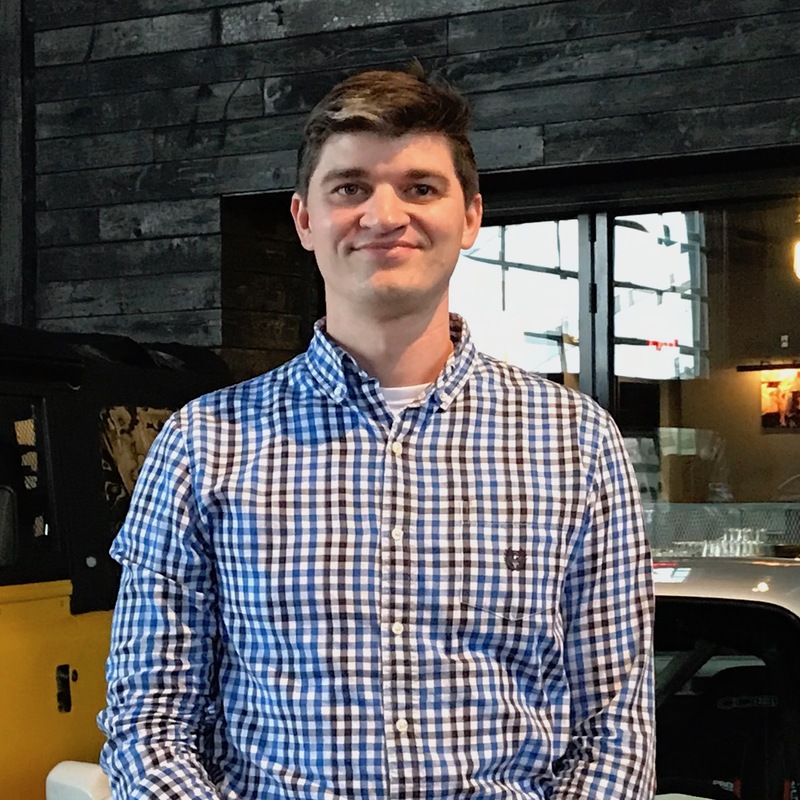 Be sure to read coverage of the change by IAVA Salutes recipient Leo Shane here. 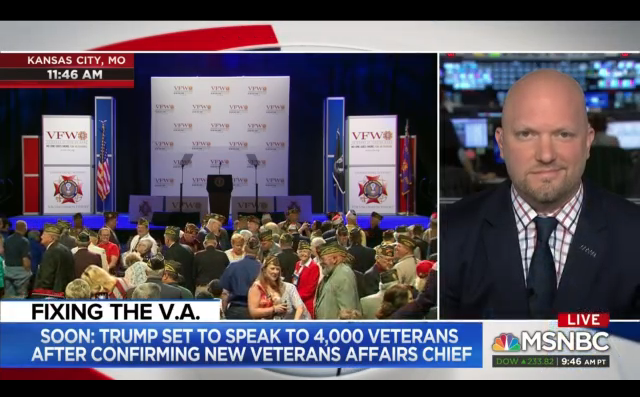 IAVA Founder and CEO Paul Rieckhoff was also in the news this week discussing the President’s VFW speech on Tuesday, as well as larger issues facing our nation’s veterans. See the entire segment on MSNBC with Andrea Mitchell here. 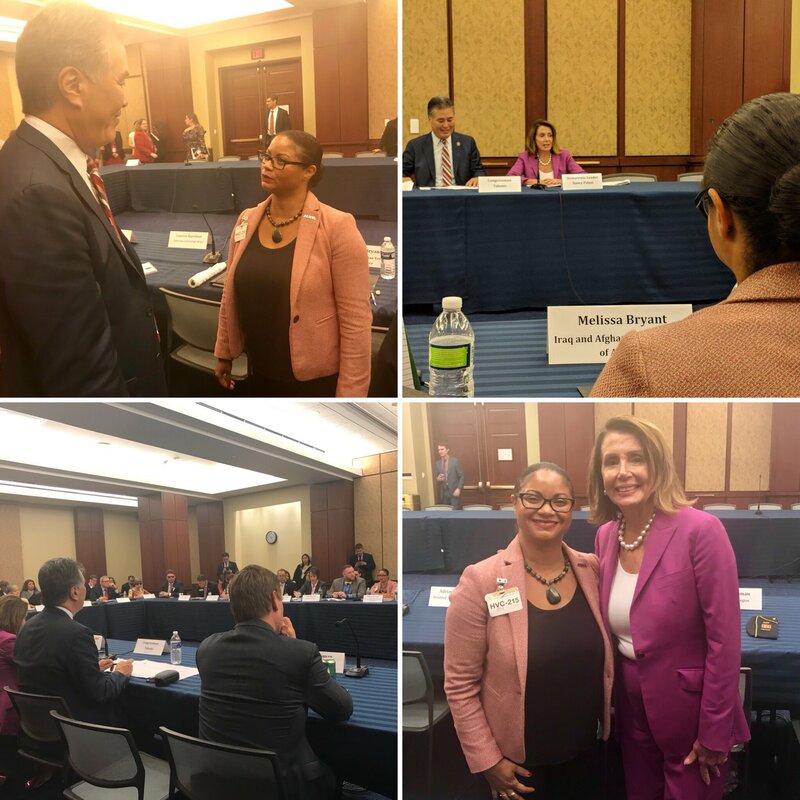 On Wednesday, Melissa Bryant was on Capitol Hill for a roundtable discussion hosted by Minority Leader Nancy Pelosi and Rep. Mark Takano. The roundtable was attended by over 20 other VSOs and six Members of Congress. Melissa was able to bring attention to all of our Big Six priorities, to include our campaign to combat suicide, #SheWhoBorneTheBattle, and #BurnPits. It was a great opportunity to advocate for all of our issues in front of House Leadership. This week #CannabisForVets continued to gain momentum as two new Senate cosponsors were added to the VA Medicinal Cannabis Research Act of 2018 (S. 2796/H.R. 5520) in Sen. Angus King (I-ME) and Sen. Chris Van Hollen (D-MD)! Thank you so much for your support of this historic piece of legislation! The #BurnPits Accountability Act (S. 3181/H.R. 5671) continues to gain support and picked up 15 new cosponsors! This legislation now has hit a major milestone in having over 100 cosponsors across 40 states! In order to celebrate our momentum, IAVA will be hosting a VetTogether next Thursday, August 2. If you are in the D.C. area please RSVP and attend in order to celebrate all of our hard work with IAVA. IAVA members have been crucial in spreading the word to their Members of Congress on all of our Big Six priorities. Ensure that your voice is heard and join them by going through IAVA’s Take Action page here.